Aiming to make government smarter and more efficient while at the same time helping businesses drive job growth, the Ontario Government is getting into the big data game. And it wants the advice of the people of Ontario on the best way to do so. The province Tuesday launched what it’s calling “data strategy consultations,” in the form of an online survey open until March 7. “Our government is seeking public input for the development of a provincial strategy that will help people and businesses benefit directly from the data economy while remaining confident their privacy is protected,” said Bill Walker, Minister of Government and Consumer Services, speaking at Waterloo-based scale-up Magnet Forensics. Magnet Forensics is a company which itself leverages the power of data to help police and investigative teams find digital evidence and understand the stories it tells. Walker said the government has vast access to a treasure trove of data. The goal of the strategy consultation period is to hear how that resource can be best utilized, and what the appetite is for risk from a privacy and security point of view when balanced against the potential benefits of tapping that resource. “The consultations will explore three key topics,” said Walker. “The first is restoring public trust and confidence. We’re going to ensure we stay accountable by introducing world-leading, best-in-class data privacy protections. “The second is creating economic benefits. We want to enable Ontario firms to develop data-driven business models so they can leverage the commercial value that data can offer. The government plans to also create a Minister’s Task Force on Data. The insights gathered from the month-long public consultation and the task force will help shape a “data strategy document,” Walker said. Asked if Waterloo Region – which is home to the Communitech Data Hub as well as a growing number of companies which rely on access to data – will have a particular role to play in helping the government draw up its strategy, Hillary Hartley, the province’s Chief Digital Officer and Deputy Minister Responsible for Digital Government, answered to the affirmative. “With the consultation, absolutely,” Hartley said. 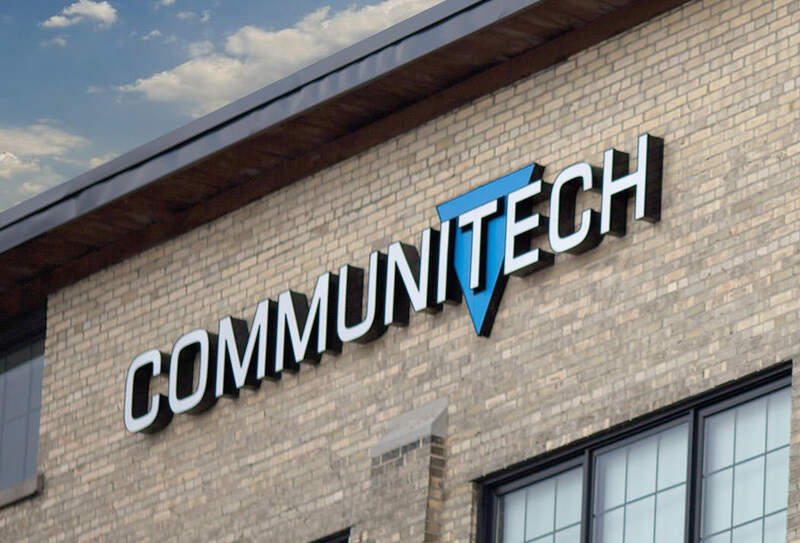 “And with the formation of the strategy we want to be hearing from entities like the Data Hub, like Communitech, who are supporting so many different kinds of businesses. We want to hear from everybody. 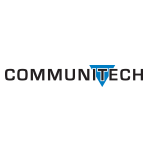 In terms of communities and existing organizations, it’s really important we hear from you. “Data is one of the most important drivers in the global economy today,” said Adam Belsher, CEO of Magnet Forensics. “A successful data strategy for Ontario can unlock economic opportunity in the form of new businesses, quality job creation as well as the transformation of essential public services, like policing, education and healthcare while reducing their cost to taxpayers.